Flavors of a South of the Border Cantina. 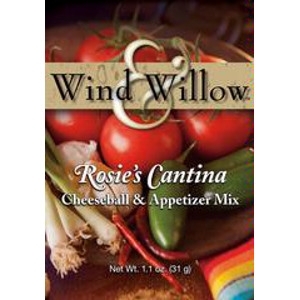 Enjoy as a cheeseball or sprinkle over fajita meat and vegetables. Topped with Herb & Tomato Topping.